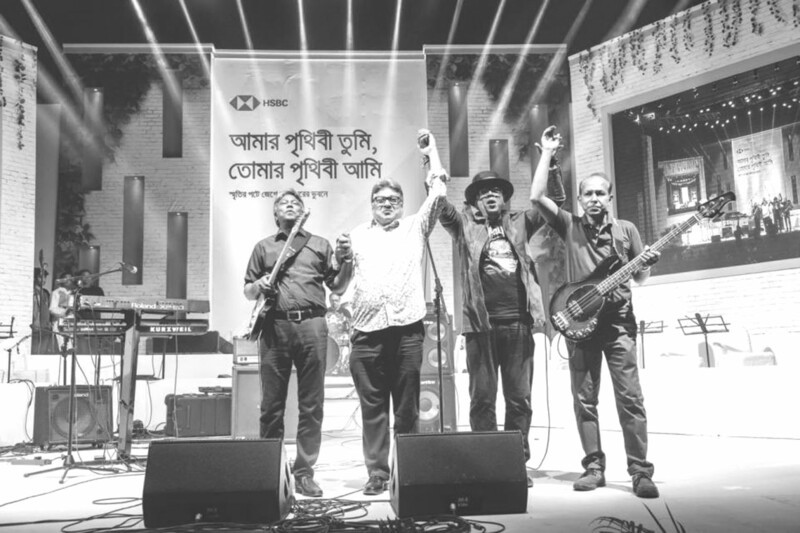 DOT Desk: To entertain music lovers with a feast of melodies, HSBC Bangladesh hosted a grand musical soiree held at the Oasis Garden of Pan Pacific Sonargaon Hotel in Dhaka recently, reports The Daily Star. The event, Amar Prithibi Tumi, Tomar Prithibi Ami (You are my world and I am yours), went down memory lane of Bangla songs, originally penned, composed and recorded by renowned Bangladeshi lyricists, composers and singers. Mitali Mukherjee took the music enthusiasts to the realm of nostalgia presenting her popular records — Harano Diner Moto, Ei Dunia Akhon and Tumi Chokkher Aral Hoile.